It really shouldn’t be a surprise at this point when the end of February comes way faster than I expect, but hey, here we are at the end of the month and I’m shocked all over again. So. February. I somehow managed to read 14 books this month, even though it’s the shortest month of the year. Part of that is because six of them were audiobooks and one was a graphic novel. But still! 14 books! There were some ups and downs in the reading for this month. My average rating for the month was 3.85, a little lower than usual. But I ended up reading not one but four 5-star books! Since this is already going to be the longest wrap-up I’ve ever written, I’ll just dive right in. The Naming? More like the naming of a bunch of fantasy people and places that I’ll forget in approximately 2 seconds. This book follows a girl named Maerad who is rescued from slavery by Cadvan, who tells her that she is a magic user called a Bard. If you’re thinking that this sounds like the setup to about 75% of fantasy novels, you’d be correct. And to be honest, there’s not much else that sets it apart. To be fair, I quite liked Maerad’s character as she learned to trust others and came into her power. Unfortunately, that was about the only thing that I enjoyed. This book is almost 500 pages, and at least 300 of those are the characters traveling, describing the scenery and giving exhaustive history lessons. The worldbuilding is very thorough, yet somehow I still came away feeling like I didn’t know this world at all. I couldn’t find the plot either, and while the writing was nice enough, it didn’t make up for everything else. It’s London, 1884, and Thaniel Steepleton’s life is saved by a pocket watch that unexpectedly appeared in his flat. When he tracks down its maker, he finds himself caught up in a series of mysteries and strange circumstances, caught between new friendships and deeper loyalties. I really wanted to like this book, which is why I was so disappointed when I didn’t. There were certainly aspects that I enjoyed – the subtle, very British sense of humor, and the atmosphere of magical realism in Victorian London – but there was also plenty that I didn’t appreciate. For one thing, some pieces of the plot just…didn’t make sense? Also, it leaned heavily on some uncomfortable tropes. One of the main characters is Japanese, and it felt very much like a white person writing about a Japanese person. A lot of the characters used pretty racist language toward him, which is time-period appropriate I guess, but it still made me uncomfortable. 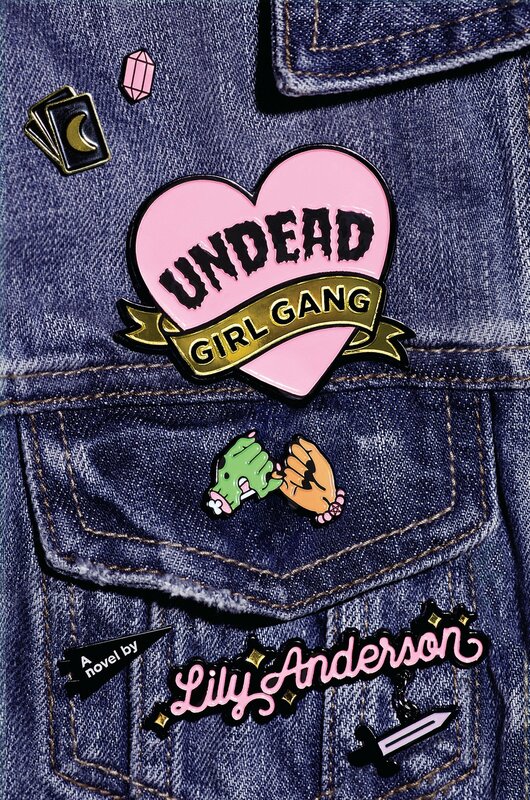 And the main female character was really into insisting that she’s “not like other girls.” Overall, this book was a disappointment, even though it had a unique concept. 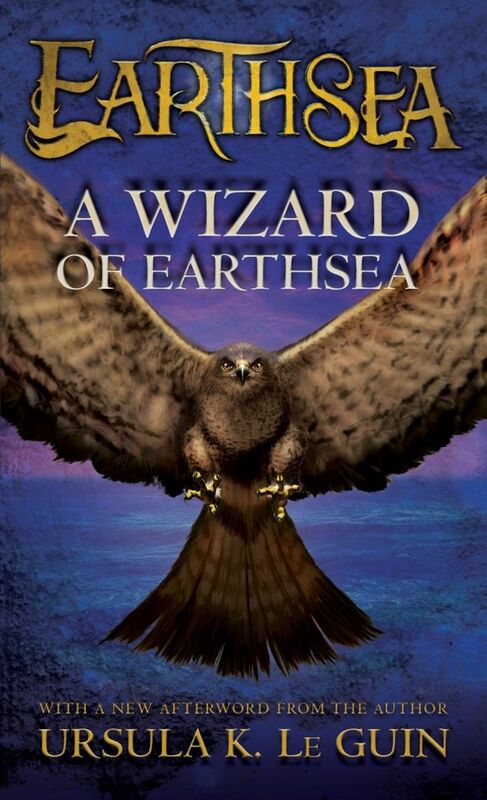 This is a classic fantasy novel following a young wizard called Ged in the world of Earthsea. After foolishly unleashing a dark power into the world, he has to become strong enough to defeat it. This book was just fine. I didn’t love it, didn’t hate it. It felt very much like an old, classic fantasy story in the style of an ancient legend. Ursula Le Guin was obviously an incredible writer and her worldbuilding was breathtaking, but I never cared that much about Ged or any of the other characters. Plus, the only female character turned out to be an evil seductress. Hmm. 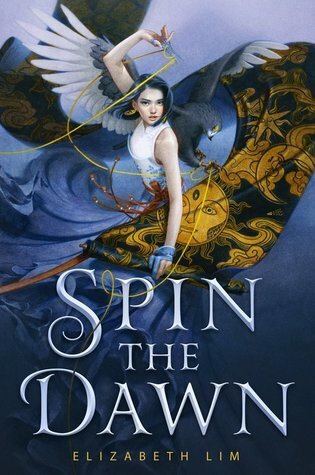 I probably won’t be continuing on with this series, but I’m glad that I read this one so that I can appreciate how it has shaped current fantasy stories! 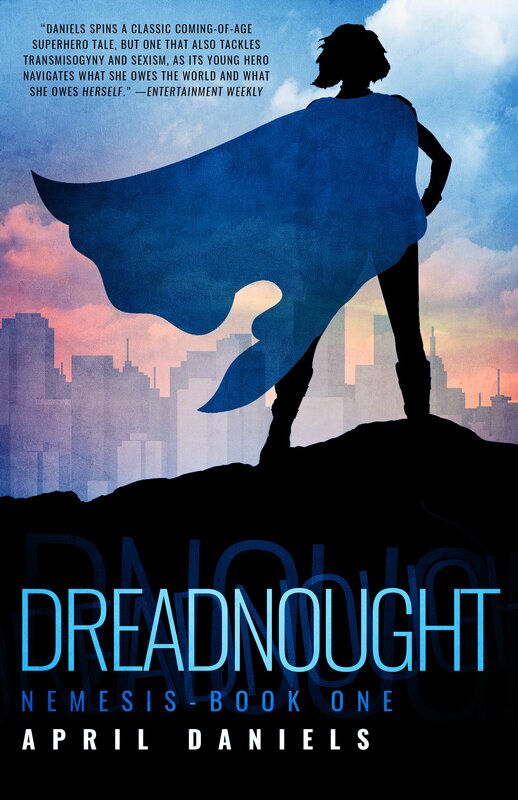 This book is about a girl named Maisie who wins a sweepstakes to go to an astronaut book camp. From there, things go horribly wrong. I’m being vague because saying much else is a huge spoiler. Unfortunately, this book was trying to be too many different things at once. I never knew what was going to happen next. Not in the good way that keeps you on your toes, but in the “wait, where did that come from?” way. The pacing was also pretty wonky. By the last quarter of the book, it had settled into itself, but I still strongly disliked the love interest. The writing was beautiful, though, because it’s Shannon Hale. 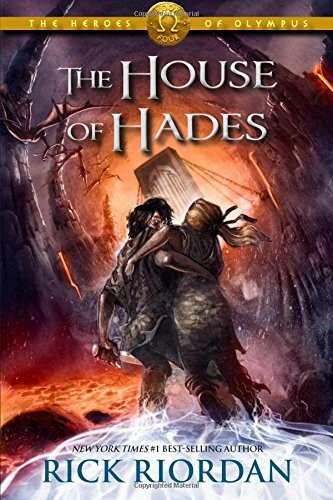 Last month, I started the Heroes of Olympus series, and thus I continued! This book actually ended up being my favorite. Not only do we get Percy back (one of my all-time favorite characters! ), but we get introduced to this whole new world of demigods. Frank and Hazel are also adorable. The highlights of this book were all the adorable moments with Percy and Annabeth, who still own my heart. Seeing Annabeth being a badass daughter of Athena is amazing too! And that ending still makes me super emotional. Still, sometimes the seven heroes got way too caught up in their relationships and personal drama when they should be, you know, saving the world. Once again, the Percy and Annabeth stuff makes this book for me. Seeing them work together and support each other in literally their darkest hours warms my cold heart. This is the longest book in the series, though, and I’ve already forgotten about half the stuff that happened in it whoops. It felt just a tad too stretched out. Anyway, this was a wonderful conclusion! Not quite up to the levels of The Last Olympian, but I was surprised at how attached I’d gotten to these characters and how sad it made me to say goodbye to them. Nico di Angelo quickly became a favorite – I just want him to be happy forever and ever. It’s weird to be done with this series, but at least I know Rick Riordan still has plenty more books for me to catch up on! 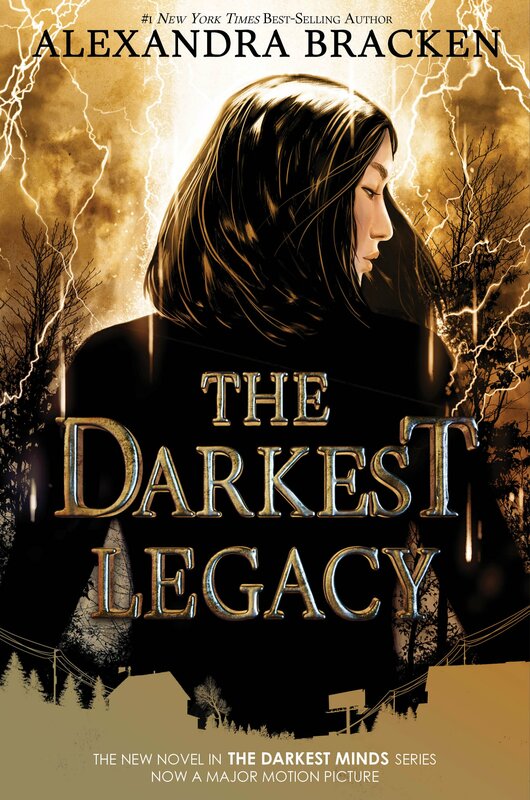 Set five years after In the Afterlight, this book follows Zu, one of the secondary characters from the previous Darkest Minds books. She is a spokesperson for the interim government, representing all the Psi children. But when she is framed for a terrorist attack, she must go on the run with two other mysterious kids. I finally (officially) finished the Darkest Minds series! And I enjoyed this finale way more than expected! It grappled with the question: when the system is broken, is it better to try to fix it from within or tear it all down from the outside and try to rebuild it? Super interesting, and super relevant. Also, it dealt with the legacy of trauma, both in oppressors and oppressed, in such a nuanced way. Not to mention that I adored having Zu as a narrator! And I loved the new kids, Priyanka and Roman, almost immediately. I almost wish this series was going to be continued, since there were some unanswered questions I still had by the end of the book. But as far as I know, there aren’t any plans for more books in this series. 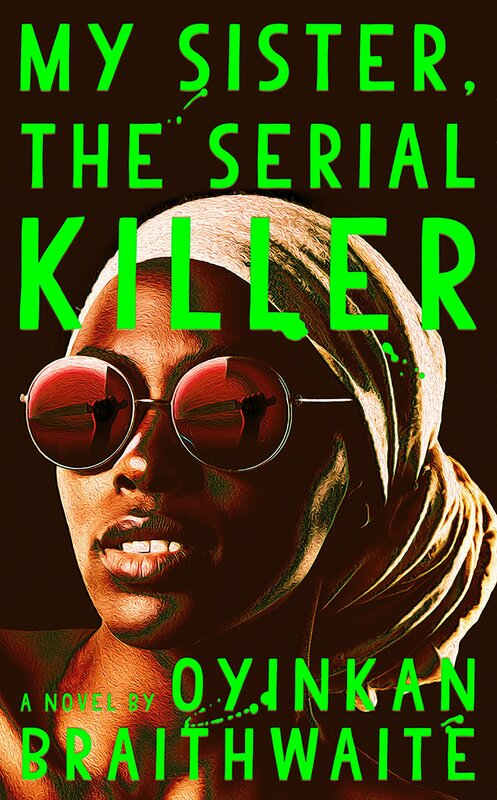 Korede has spent her life protecting and looking after her younger sister, Ayoola, so when she gets a call from Ayoola saying that she’s killed yet another of her boyfriends, Korede doesn’t hesitate to help her clean up the evidence. But when Ayoola starts showing interest in the doctor that Korede is in love with, she might not be as forgiving. Woah, this book shocked me on so many levels. 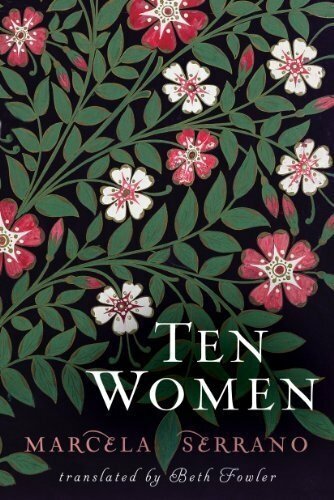 It seems kind of silly and unbelievable on the surface, but when I really got into this book (which didn’t take long at all – it’s quite short), I found a sharp commentary on the ways that women are objectified and stripped of power and agency by men. On the one hand, you want to be critical of Ayoola’s actions (duh, she’s murdering people), but on the other, you almost can’t blame her when you see the way she’s treated. The writing style is very easy to read quickly, which might make it appear simple, but this book is anything but. I still haven’t stopped thinking about it since I finished it. I highly recommend it! This is an old favorite of mine which I listened to on audiobook. 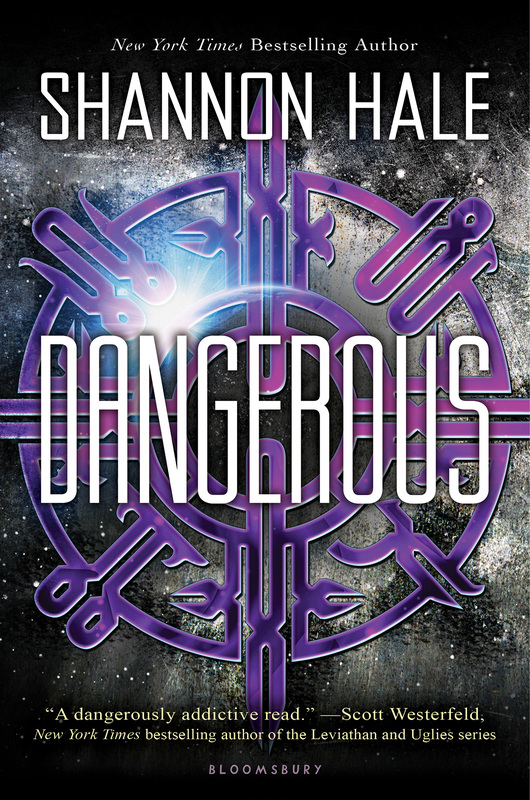 Every time I return to a Shannon Hale book that I loved in my childhood, I’m able to appreciate something new and amazing about it, and this book is no exception. Miri’s mountain village has almost no contact with the rest of the kingdom, at least until a delegate comes to say that the prince’s wife is foretold to come from the mountain. An academy is set up so that the girls can be trained, and eventually the prince will come to choose one as his bride. 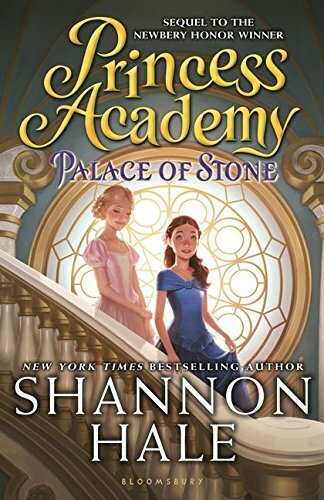 This book is basically like if The Bachelor took place on a fantasy mountain and actually nobody really cared about the guy at all and the focus was on the girls all becoming friends and growing into the best versions of themselves. Truly, the main focus of this novel is on the strength of female friendship, the power that girls can hold when they have access to a proper education, and girls learning to support each other instead of tearing each other down and I love it so much. This is categorized as middle grade but honestly read it even if you’re well outside the age range. You won’t regret it. I’ve been hearing so much about this book since it came out last fall, and every single source said to listen to the audiobook. So that’s exactly what I did. And let me tell you, I’ve never been that sucked into an audiobook before. I had to listen to the entire thing in one day because I couldn’t stop, and by the ending I was just lying in bed listening with tears in my eyes, unable to move. The hype for this book is not undeserved. 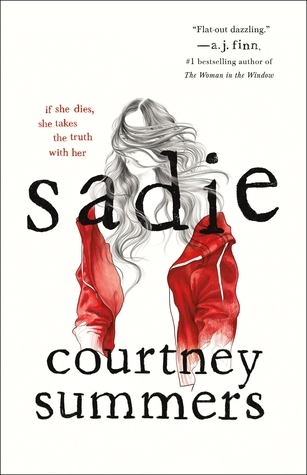 After Sadie’s sister Mattie is murdered, Sadie disappears in search of the killer. Meanwhile, a radio host starts a podcast chronicling his own search for Sadie, hoping he doesn’t end up with another dead girl. This book is heart-poundingly intense, twisted, and straight up horrifying. There are some serious content warnings, so make sure to check them out before reading. This graphic novel follows the relationship that grows between Charlie and Nick, who just happen to be side characters in Oseman’s first book, Solitaire. (You don’t have to read that to enjoy this, though.) It’s character-focused and never fails to fill my heart with the happiest of flutters. Heartstopper is one of my automatic feel-good stories and I’m overjoyed that I finally have a physical copy to stare at every day! One of my most anticipated releases of the year did not disappoint in the least. In fact, it managed to be even more incredible than I could have imagined. Read my review! My siblings and I decided it was high time for a rewatch of Avatar: the Last Airbender, one of our all-time favorite shows, so that’s exactly what we did. This is a show that only seems to get better each time I watch it, as I’m able to appreciate new aspects from a different perspective. This time around, I was blown away all over again by Zuko’s character arc. I already knew that it was the best character redemption ever written, but it still gets me every time. 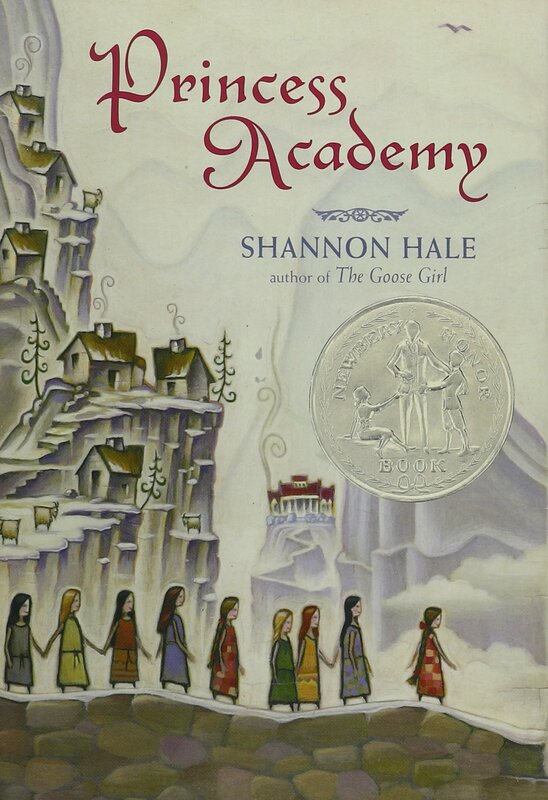 I love this show so much that I even did the A:tLA Book Tag! Season 3 of One Day At a Time came out on Netflix this month and I watched it all immediately. It’s definitely cheesy at time (which I’m fully okay with), but it also manages to make me go from laughing to crying and back again within the course of a few minutes. Not to mention it head-on tackles some incredibly important issues such as mental health, addiction, consent, racism, and lots more. This show continues to be amazing! Recently, I’ve been baking a lot, which has been both fun and delicious! It’s also quite relaxing, and a great way to get through all the audiobooks that are piling up. I’m certainly no expert, but some of the things I’ve made have turned out pretty good! I’ve made cookies (so, so many cookies), biscotti, lemon cake, red velvet cupcakes, banana bread, and more. I was lucky enough to attend Maggie Stiefvater’s writing seminar in Seattle this month! She is one of my all-time favorite authors and an inspiration to me as a writer, so getting to hear her talk about writing for five hours was a dream come true. (No, Ronan Lynch wasn’t involved.) Not only was it so interesting to hear about her own process as a writer, but I learned SO MUCH. She made me think about writing in a whole new way. Everything she said was so wise. I came away from the seminar inspired to write! Maggie also had a book signing, which I obviously went to as well. Meeting my favorite authors is always stressful because I want to be able to express to them how much their work means to me in the few seconds of interaction we have (an impossible task). Even though I don’t think I fully accomplished that, I loved being able to talk to her for even a brief bit of time and have a moment of connection because we have the same first name. And I got a couple of my books signed! TL;DR: Maggie Stiefvater is incredible and super intelligent and an inspiration, and I’ll never stop being emotional about The Raven Cycle. Kay Wisteria @ Hammock of Books wrote a discussion about whether we should judge old books by today’s standards, specifically looking at diversity in Harry Potter. Sha and Mandy @ Book Princess Reviews did the Dear Evan Hansen Book Tag that I created back in October! Kristin @ Kristin Kraves Books gave a list of her favorite book podcasts, which includes some that I really want to listen to now! Xandra @ Starry Sky Books talked about the books she refused to read as a child, including a near-horror story about initially refusing to pick up Harry Potter! During the month of March, I’m hosting the Women’s History Month Reading Challenge, which if you haven’t heard about by now, you can definitely still join in. Part of it is reading books that fulfill certain challenges. I posted by TBR for the month here, but here are the top books I want to get to in March! What were your favorite books that you read in February? 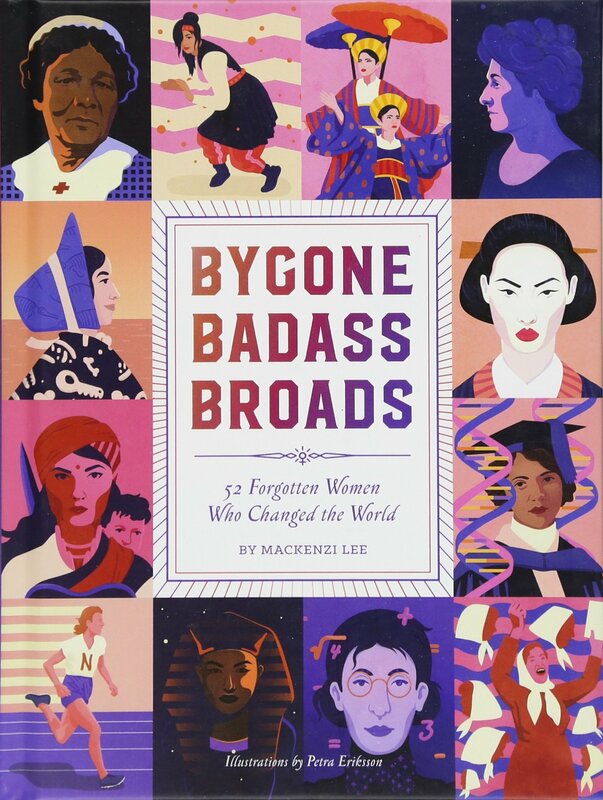 What books are you planning to read for Women’s History Month? 14 books is amazing, way to go! Important question: is there canned laughter? Wow 14 books! that’s great ^^ I see Heartstopper there and I’m like ‘ahhhhh’ I wanna get my own copy soon! Thank you so much for including me in your Wrap Up, Margaret! 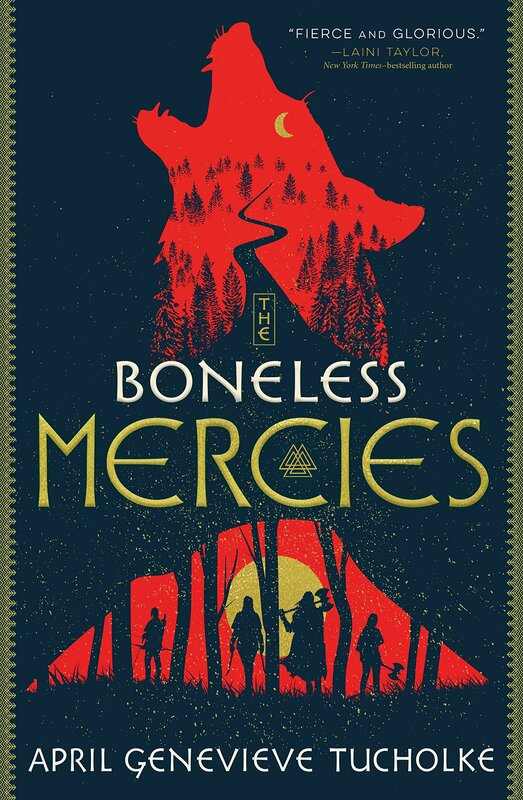 I think will try to read The Boneless Mercies, but my February was a mess and my TBR got all messed up, so I ended up not finishing any books, haha! But I will still try to participate in your Women’s History Month challenge! Wow, 14 books in one month! That is so much, I wish I had your reading/listening skills! And I’m glad you finally read and liked Heroes of Olympus! I agree with your ratings, and I’m especially glad that you enjoyed The Son of Neptune. For some reason it’s one of my favorites in the series, but most people don’t seem to like it! 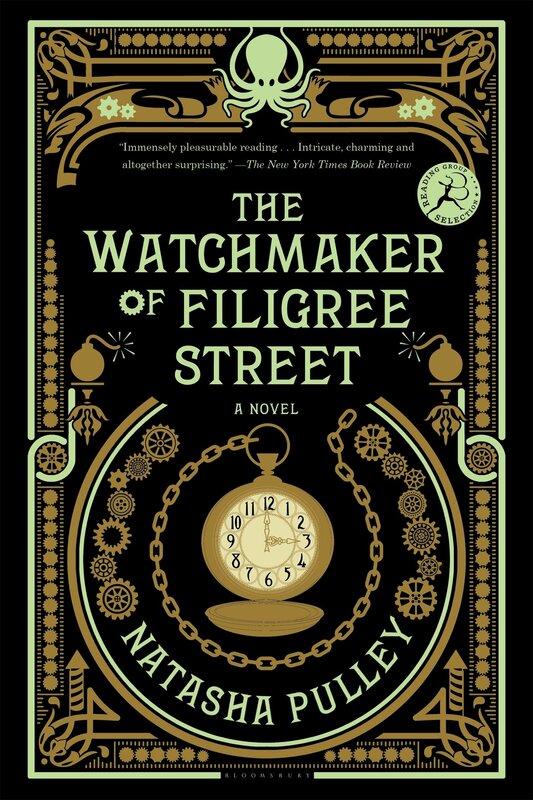 I read The Watchmaker of Filigree Street a couple of years ago but remember a feeling of ‘is this it?’ about it. It started of promising but then lost its way as I felt the characters got more unlikeable, their motives were unclear and the plot confused me. But I did love the London Victorian magical/ steampunk vibe that was going on. Pingback: BOOK TAG: Books I WANT to read, but don’t want to READ – What's She Reading? 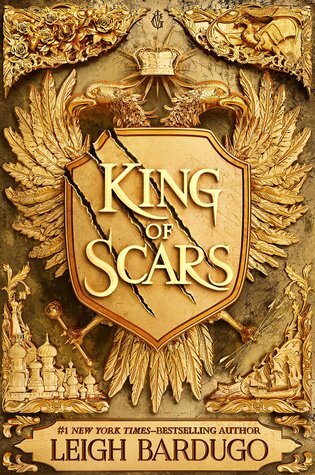 So glad Sadie and king of scars were both so good- I’m really excited for both of those! I hope you love them!! 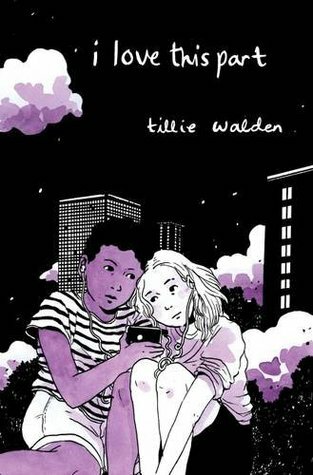 I’m sure you’ve heard this a million times before, but you should definitely listen to Sadie on audiobook!